The Federal Government has released a state-by-state breakdown of another tranche of refund amounting to N243.8 billion being over-deductions on Paris Club, London Club Loans. 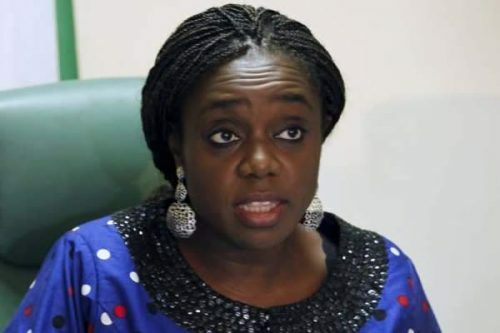 The Minister of Finance, Mrs Kemi Adeosun, in a statement on Tuesday, said that the debt service deductions were in respect of the Paris Club, London Club and Multilateral debts of the Federal and State government from 1995 to 2002. President Muhammadu Buhari had earlier approved the release of N522.74 billion as first tranche of payment to states. “These payments, which totalled N243, 795,465,195, were made to the 36 states and the Federal Capital Territory upon the approval of the president on May 4, 2017. “This is in partial settlement of long-standing claims by state governments relating to over-deductions from their Federation Account Allocation Committee for external debt service arising between 1995 and 2002. “The Federal Ministry of Finance is reviewing the impact of these releases on the level of arrears owed by state governments.